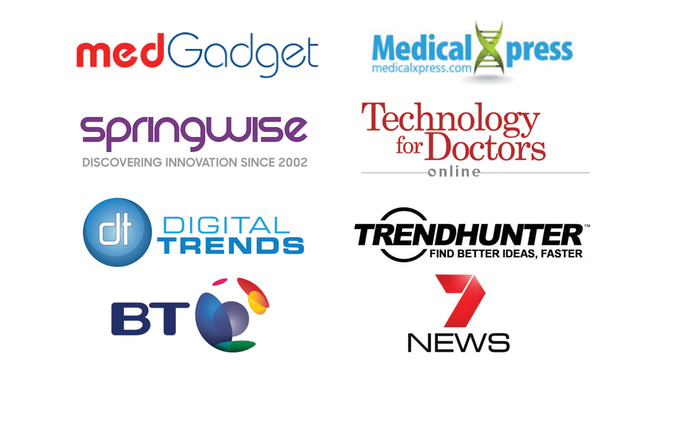 In 2007 a group of volunteers would participate in a world first sleep trial. Their experience would change their lives forever. Once poor sleepers, these volunteers would experience dramatic improvement. They were able to fall asleep sooner and have less wakefulness across the night. 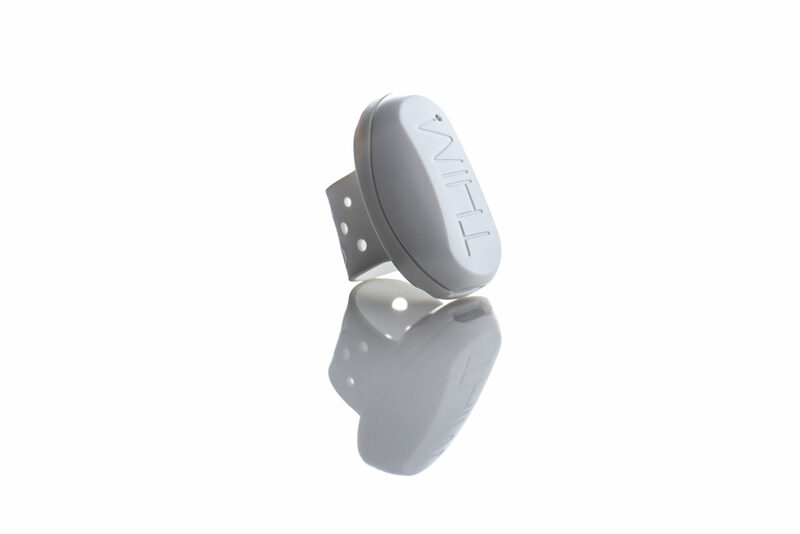 The sleep conditioning technique used has been designed into a small smart ring called THIM. 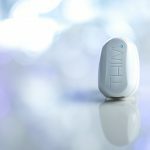 The same University sleep scientists whom carried out these trials were so passionate about these results – they worked along side our team to bring THIM to the world. 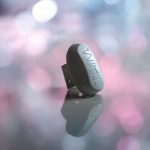 What started as an experimental sleep trial in 2007 is now the worlds most advanced wearable for sleep. Sleep well tonight, get the most from tomorrow. When ready for bedtime – place Thim on any finger. 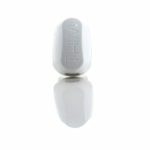 Thim will emit a soft vibration to gently wake you soon after you have fallen asleep. Falling asleep, repeatedly, can condition you to sleep better. Each attempt at falling asleep and then waking up is called a sleep trial. In University studies, sleep trials have been shown in most people to reduce to improve sleep. THIM delivers these sleep trials during the first 1-hour of your bedtime. In the morning , most users do not remember being woken. This is because drifting between the earliest stages of the sleep cycle are subtle. These naps are delivered during the first stage of your sleep cycle – typically the first hour of bedtime. After this, you’re able to enjoy a long nights rest. This conditioning program is a simple technique used by sleep clinics for over 10 years. 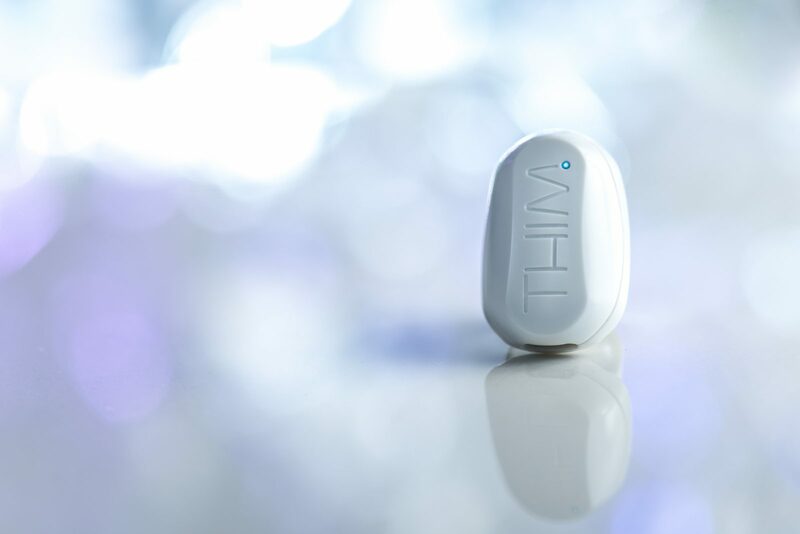 Our team worked with Professor Leon Lack to imbed this program into a wearable device which you can use in your own home. 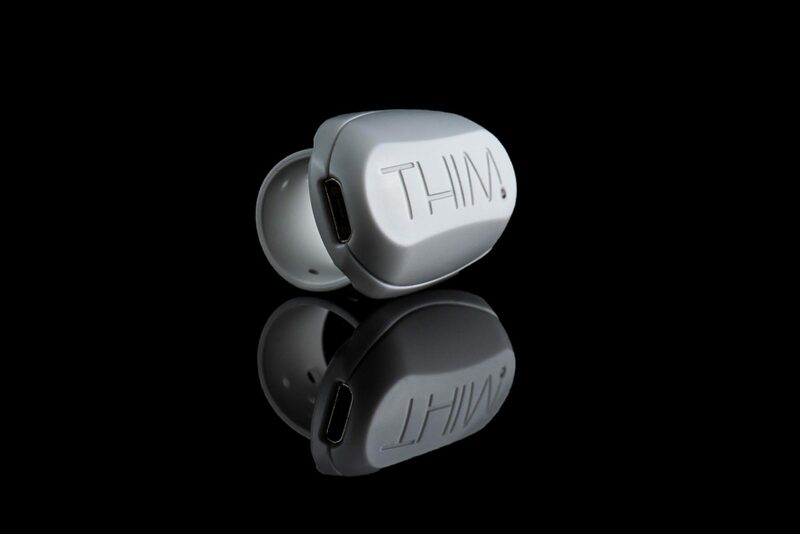 Much like a FitBit sleep tracker, THIM uses movement to track sleep. But THIM collects data from your finger, not your wrist. Your finger provides a greater range of movement. 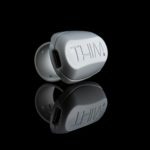 THIM captures this extra movement and interprets those results through a unique sleep-tracking algorithm. These results are displayed on the dashboard of your smart phone so you can see how THIM is improving your sleep – and how lifestyle choices also affect your sleep and performance. Sleep efficiency score. 85% or above is considered an excellent score. 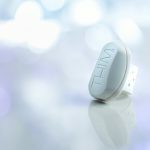 THIM was nominated by the National Sleep Foundation – the peak body for sleep scientists, clinicians and consumers in the USA – for a prestigious Sleep Tech Award. This recognition is testament to work of the sleep scientists whom began this journey back in 2007 and their remarkable efforts to find a insomnia solution. 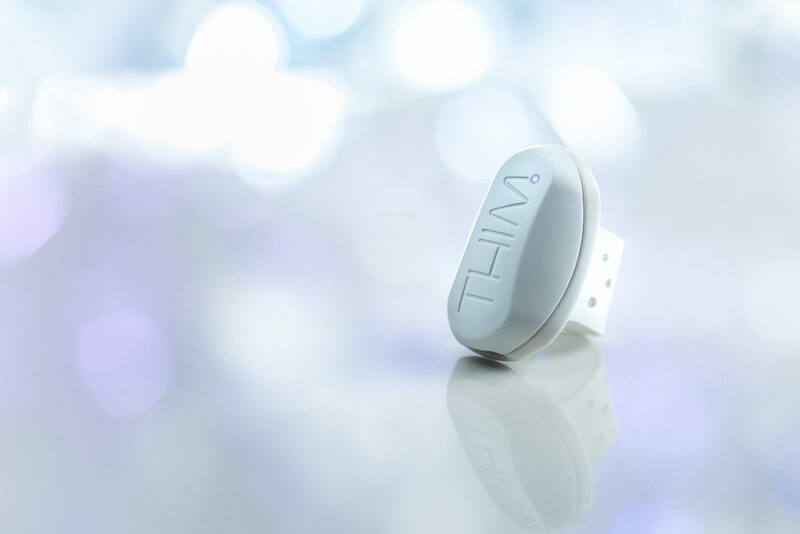 THIM is more much than a sleep tracker. 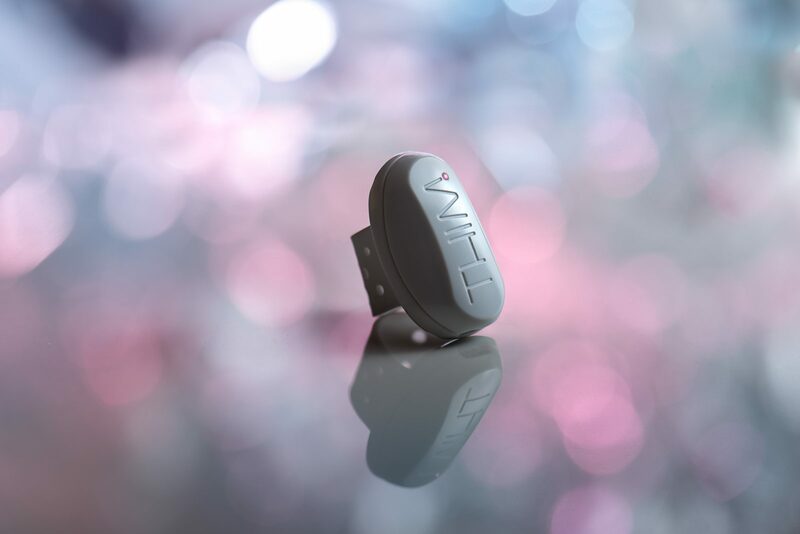 THIM is a FitBit, that can actually improve sleep. We’ve blended the latest in sleep science with organic design. We wanted this technology to represent the ability to disconnect and dream. 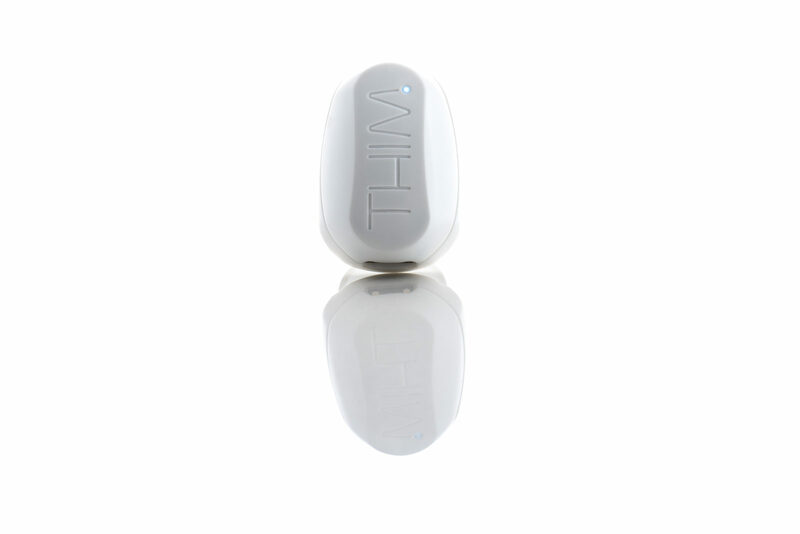 Thim connects to your smart phone via Bluetooth low energy technology. This allows you to program your device. 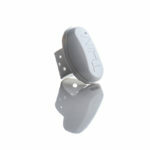 It also allows your sleep data to be transferred from your device to your smart phone in real time. The app is free for both iOS and Android. THIM requires Android (operating system 7 or 8) or iOS (operating system 11 or 12). You can wear Thim on any finger. Most people use their index finger.